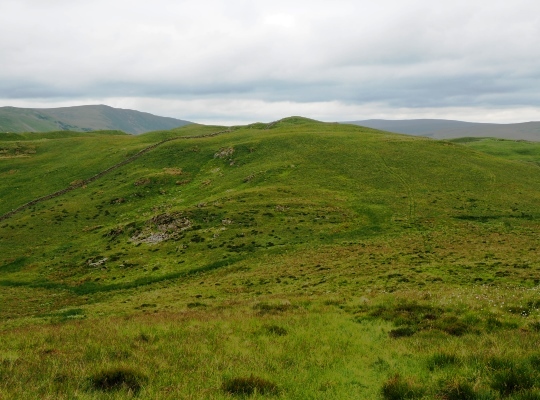 Hoggs Hill is a subsidary top of Barbon Low Fell which has enough prominence for the Database of British hills to list it as a hill in its own right. 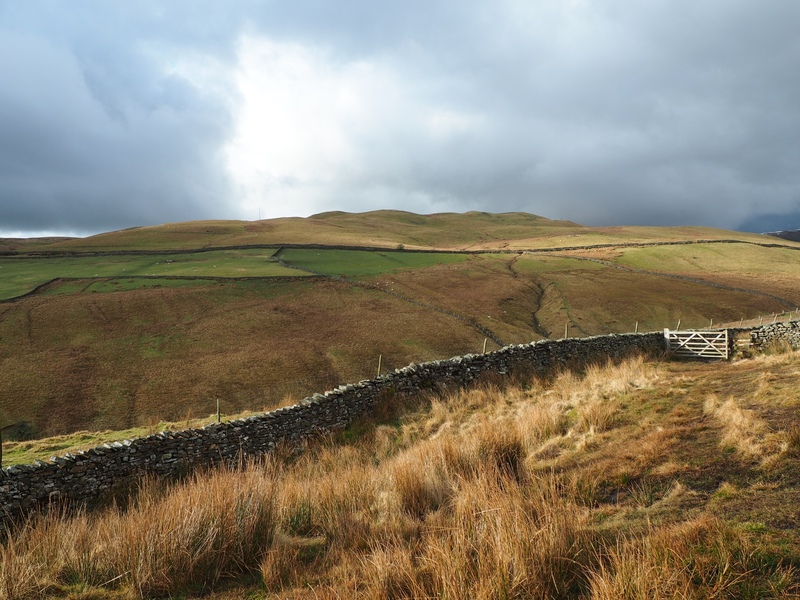 As with its parent top Hoggs Hill originally stood a few miles outside the western boundary of the Yorkshire Dales National Park. It was later incorporated following the extension to the national park in August 2016. The summit is a grassy knoll unmarked except for lots of rabbit poo and a wall passing a few metres to the south. 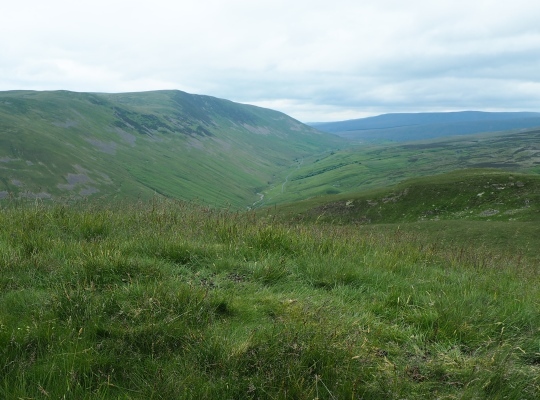 The view is excellent, as good as that from Barbon Low Fell and in some ways is even better as it includes a fantastic view up the upper reaches of Barbondale. 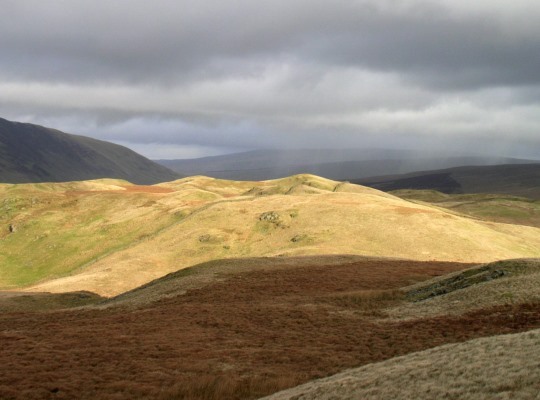 Hoggs Hill can be easily bagged either from the Barbondale – Bullpot bridleway to the east, the track leaving Fell Road to the south or via a path through the bracken from Bents Lane to the west.